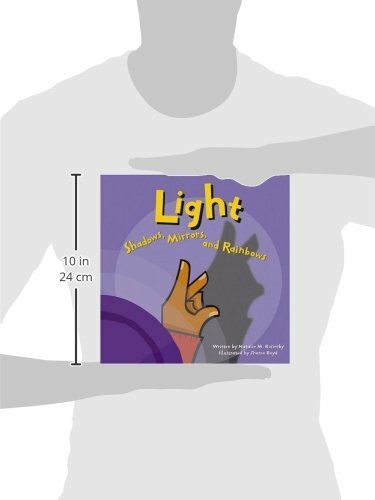 Learn about the importance of light in our every day lives. 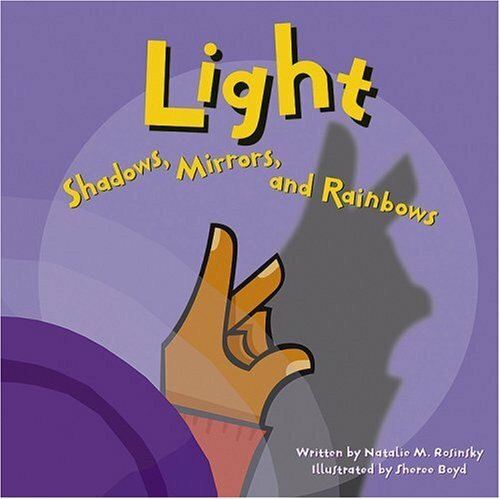 Discover how to make reflections, shadows, and rainbows. This is a great nonfiction read aloud book with places to stop to do activities together. If you are looking for clear, concise science books for kids, this is a perfect start!